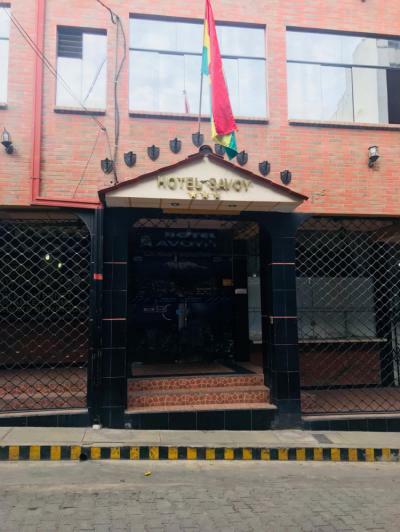 La Paz – Hostels in La Paz. Maps of La Paz, Photos and Reviews for each hostel in La Paz. 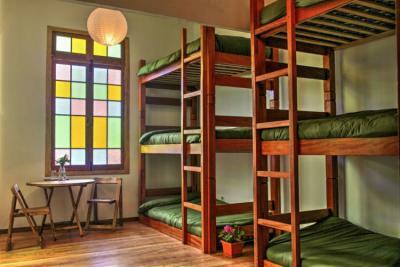 Looking for a hostel in La Paz? Look no further, all the good deals in La Paz are on Dorms.com. Like thousands of other people every month, book your hostel securely at the best price in all neighbourhoods of La Paz. 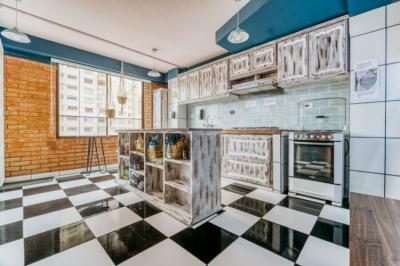 On this site, you can easily find a hostel downtown, in a trendy neighbourhood; a hostel in the student- university district, close to bus or train stations, airports or major attractions of La Paz. La Paz will take your breath away – and not just because it’s the world’s highest de facto capital city. Cradled among the mountains, La Paz is an intense experience. Thrill-seekers will love biking down “Death Road.” The Salt Flats (Salar de Uyuni) and trips down the Amazon are big draws nearby. If that isn’t enough, La Paz’s urban jungle will keep your heart racing. Stunning views at every turn, and fiercely held traditions make this city one-of-a-kind. Stayed here with friends. The beds were clean and cozy. The bathroom is clean. The common areas are clean. So airy.. Bright. Spacious. Wonderful staff, always ready to help. Location was perfect too!! Thank you. love the design, very modern and comfortable. Good location, good people/staff, good price. I would stay here again! Friendly, sociable staff, comfortable cozy beds that guarantees a good night's sleep. I like that this is not a party hostel. that you can get some quiet time yet still meet other people in the common area. Close to the main center of La Paz. Very good service. Carlos, the owner was the best he made everyone at ease. Breakfast was really good, bread toasts, jam and freshly squeezed juice. Privacy curtains, cozy beds, warm blankets and showers. Well located in a safe neighborhood.